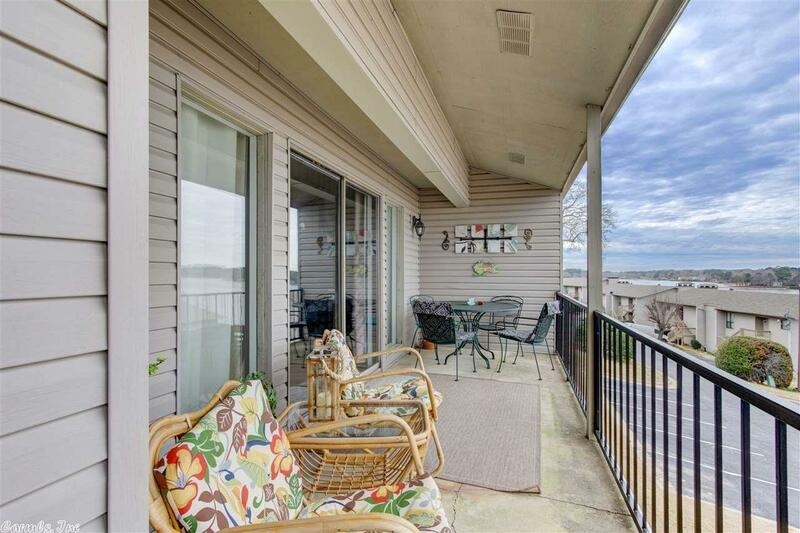 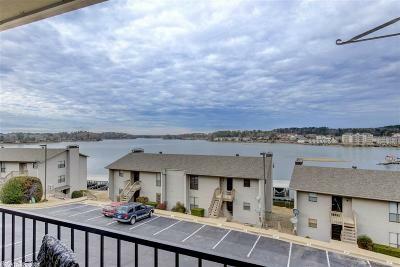 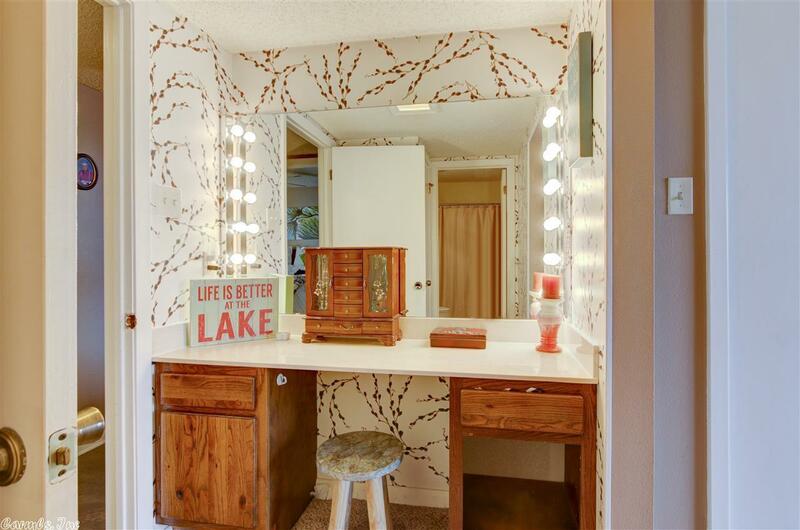 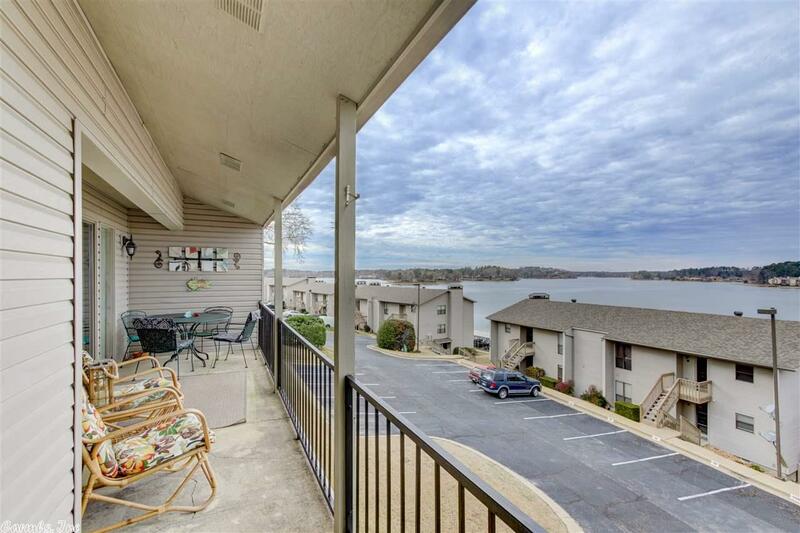 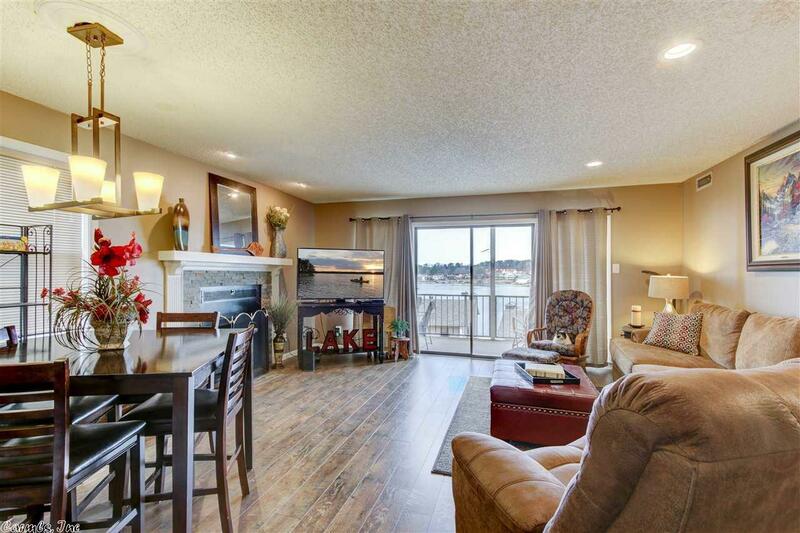 Beautiful views from this gorgeous condo overlooking Lake Hamilton. 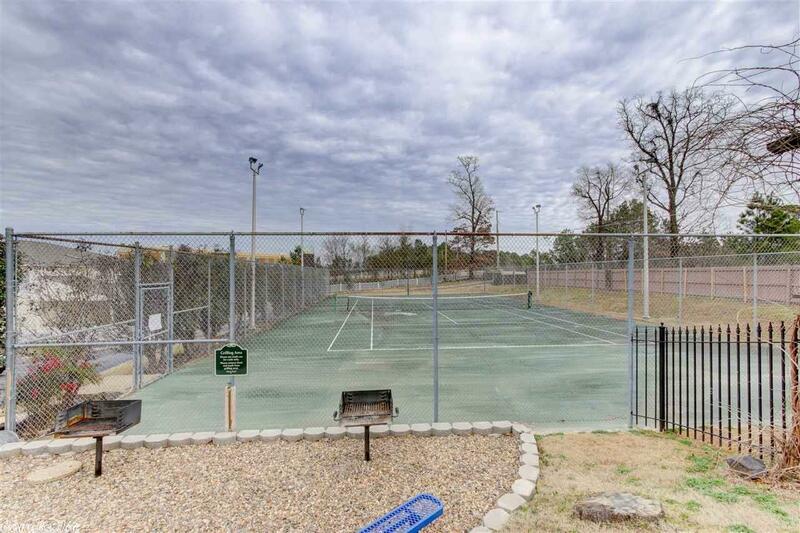 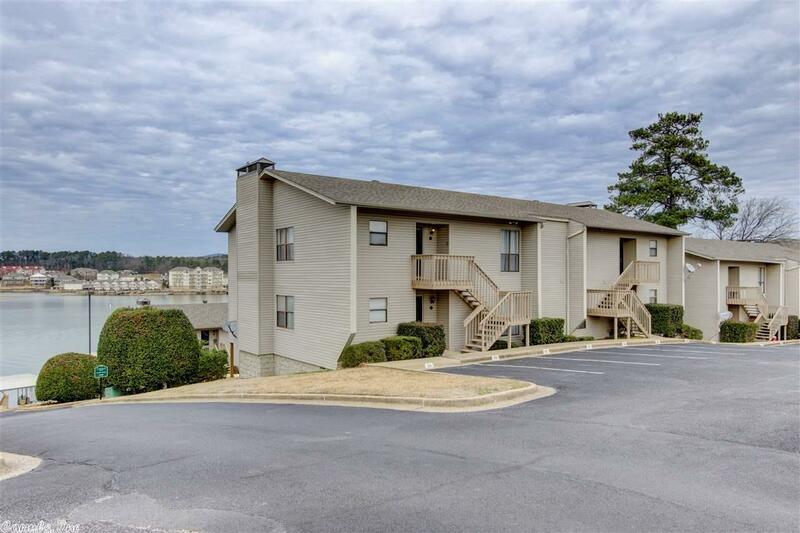 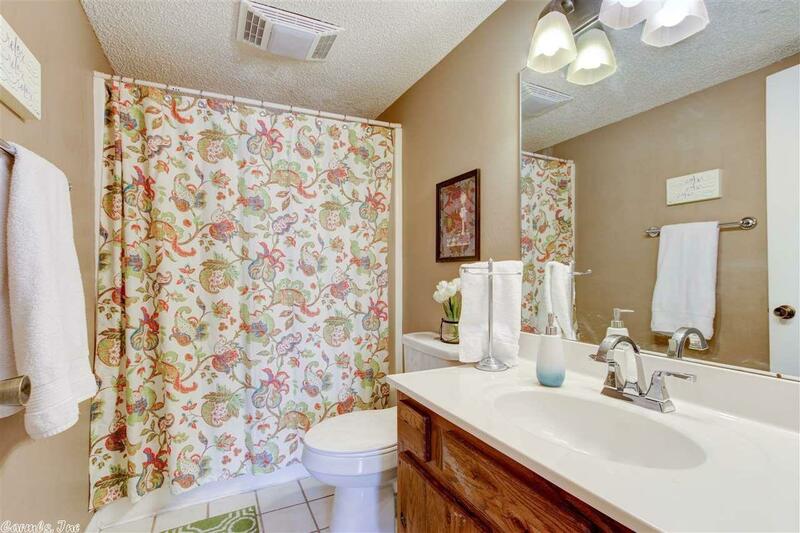 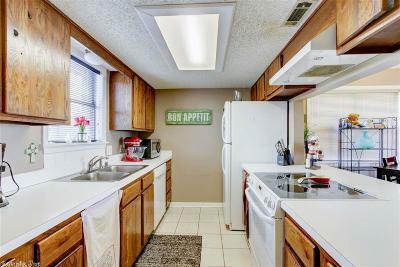 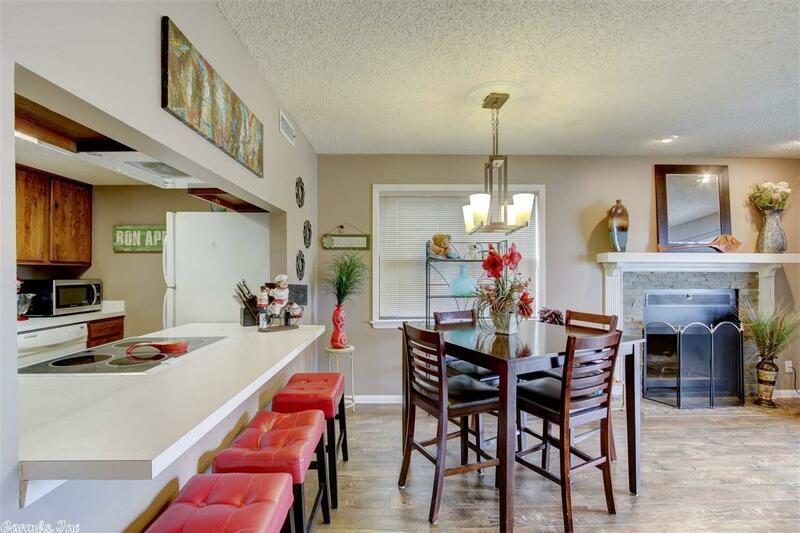 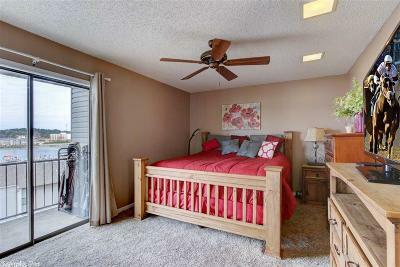 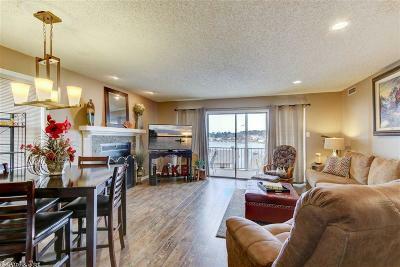 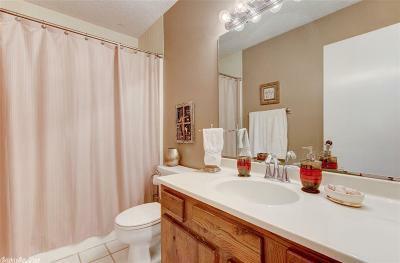 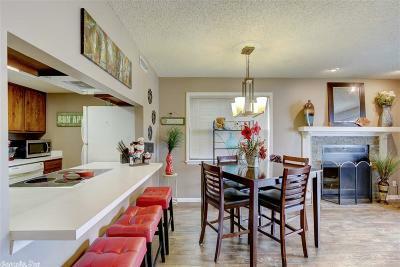 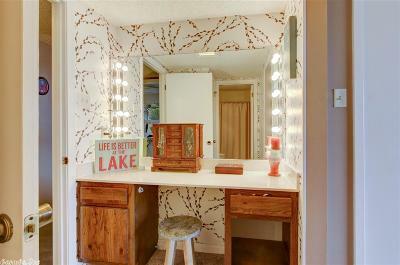 2 Bedrooms and 2 full baths, located close to the pool and tennis court in the complex. 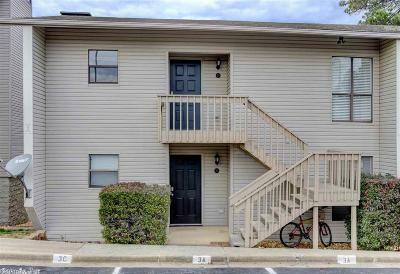 Keep as your own or rent it out when you are not using! 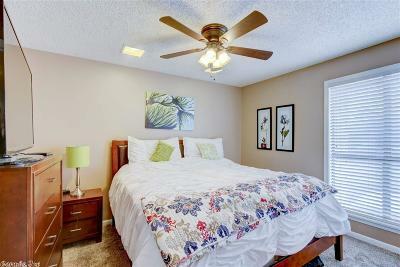 Unit comes partially furnished. 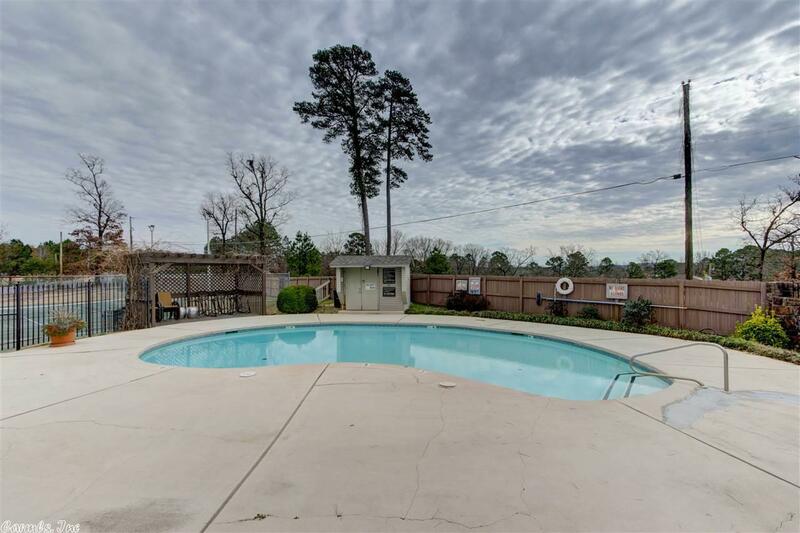 Convenient 7 South location with gated entrance. Complex allows for nightly/weekly or long term rental.